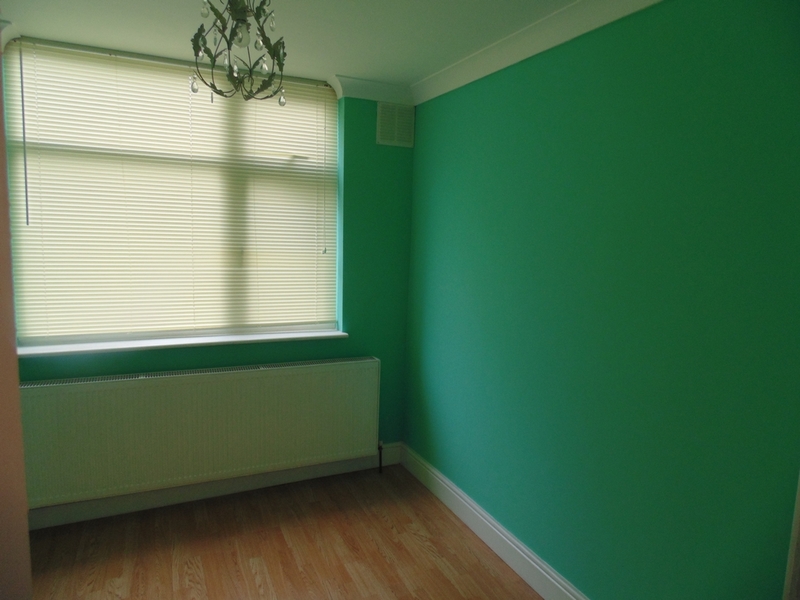 Marble Sakes & Lettings are proud to offer this lovely spacious two bedroom ground floor flat in Neasden. 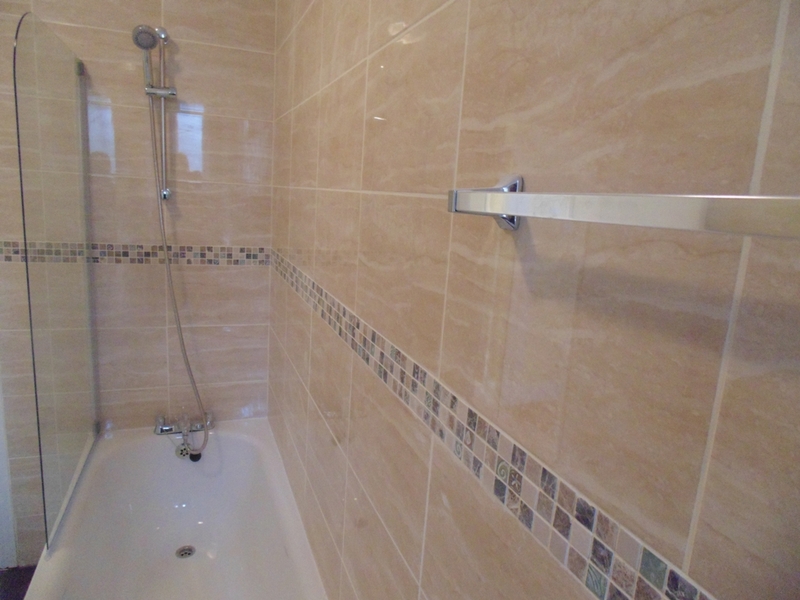 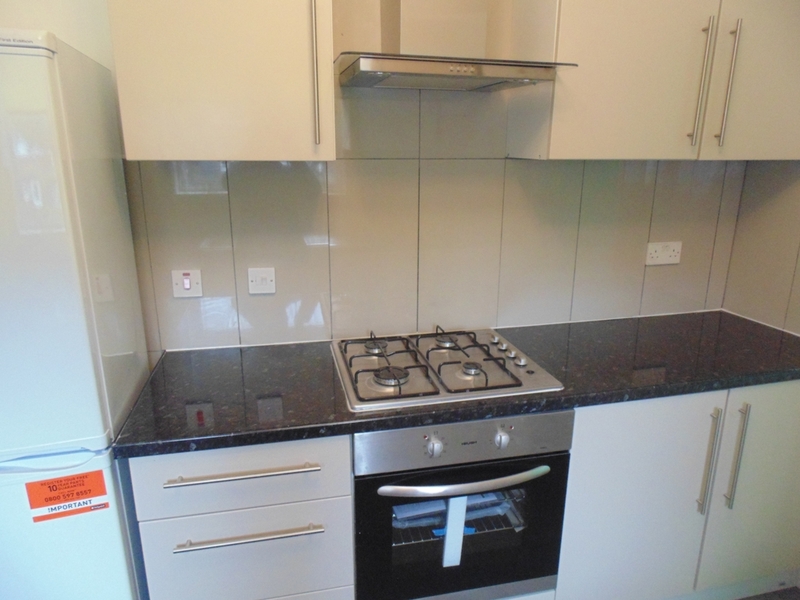 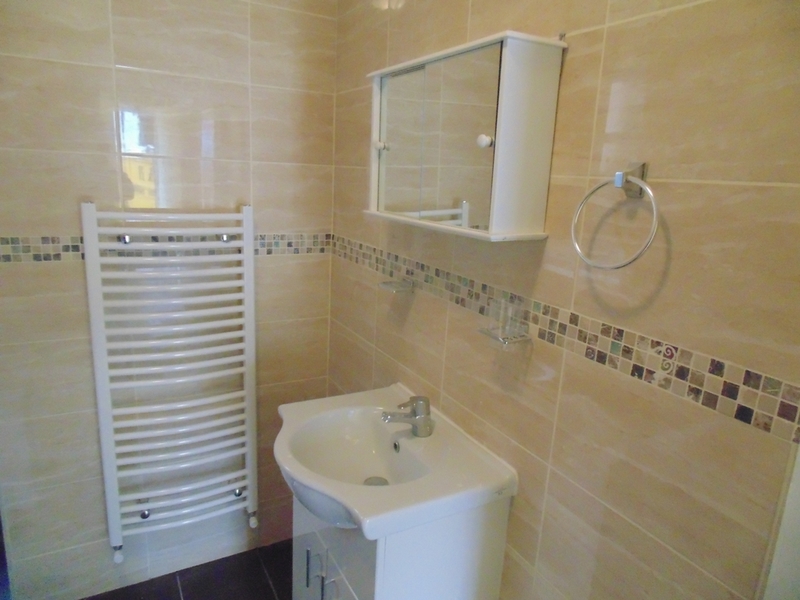 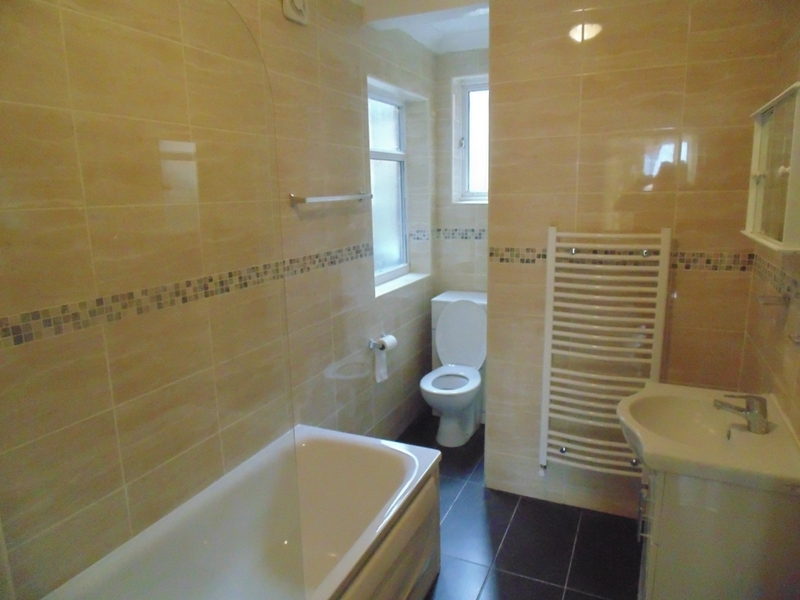 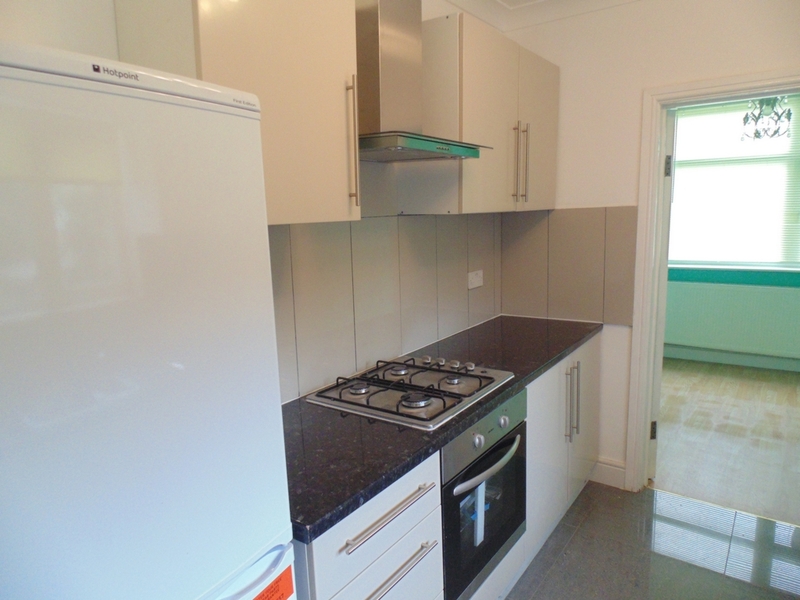 The flat has been newly refurbished and modernised to a high specification. 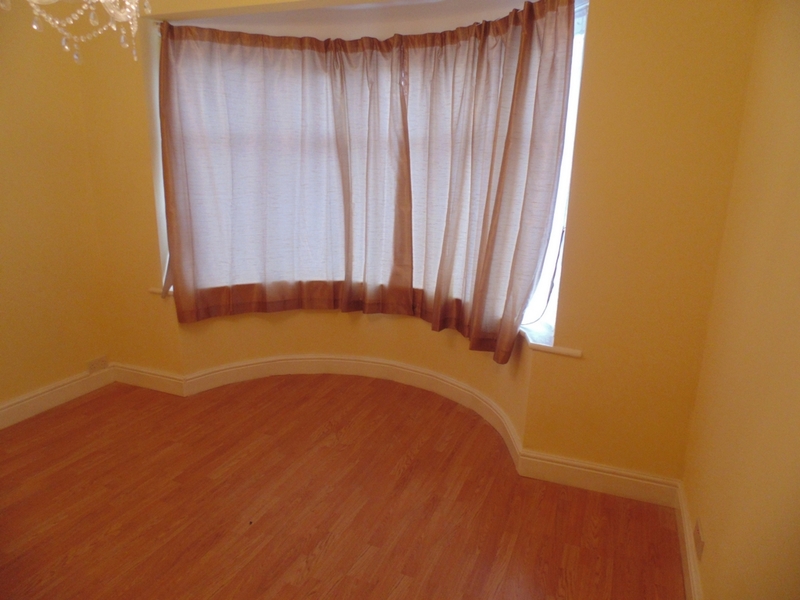 One single and one double room with a separate reception. 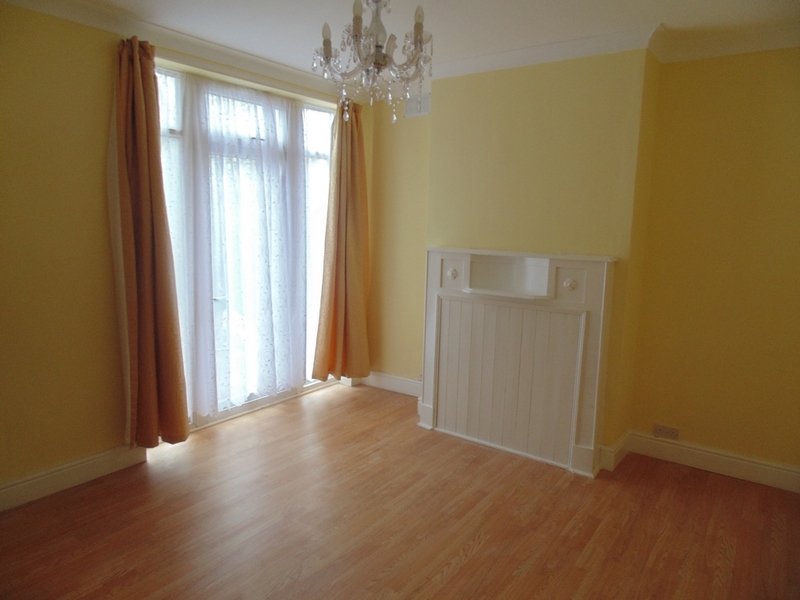 The property has a small private garden. 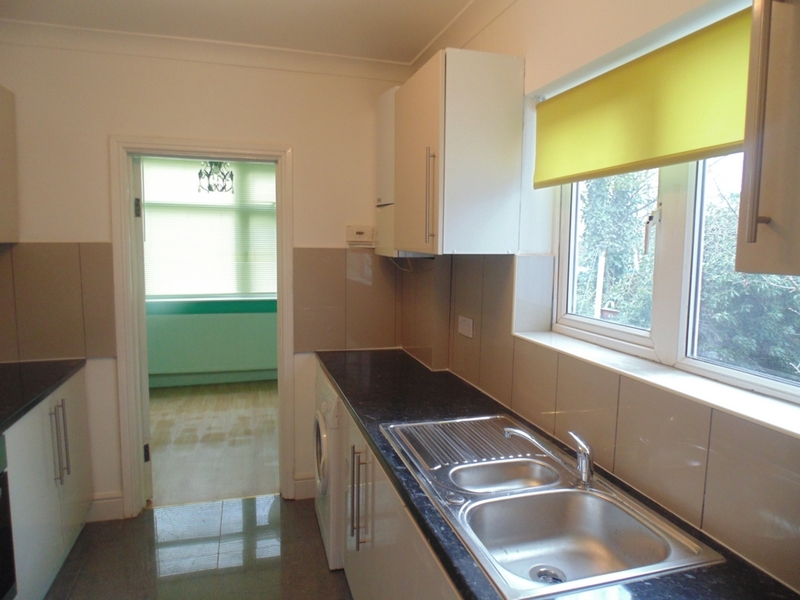 The flat benefits from excellent transport links with the Jubilee line close by.